We know that making medicines is just one way we can make a difference. And we’re passionate about applying our skills, time and resources to positively impact the patients we serve, the scientific community and the places where we live and work. We believe that doing good begins in our own backyard. We’re proud members of the communities where we work and live and we believe that forging deep partnerships is the best way to help local schools, nonprofits and businesses thrive. Learn about our philanthropic initiative to take on childhood adversity in the Bay Area and build lifelong health. Futurelab is Genentech’s commitment to addressing STEM education barriers in South San Francisco schools. Genentech’s decision to adopt South City as its home has had a lasting impact on both the company and the city. We believe we can make a difference by applying our expertise, harnessing our passion for problem solving and empowering our employees to give back. We approach giving back the same way we approach discovering medicines: we start by looking for the root cause of a problem and then we explore how we can contribute to a solution. We look beyond philanthropy to strategic partnerships and volunteerism as ways we can make a difference. And, we are committed to measuring our impact and learning from every experience. The Young Survival Coalition creates community for young breast cancer survivors and supports the unique issues they face. Just as we value diversity of scientific approaches, we believe a diverse and inclusive workplace leads to better ideas, more fruitful collaboration and a vibrant culture. We work hard to recruit, develop and retain people from all backgrounds and we are committed to creating an environment that enables all employees to bring their whole selves to work. Mark Helton, US Air Force veteran, talks about how working at Genentech gives him a sense of purpose. Bringing the gender diversity conversation into the spotlight. We believe in a future in which the wellbeing of our global community is supported by a healthy environment and available natural resources for all. We engage our employees in developing the big ideas and business decisions that will help us create a sustainable future. And, we view everything – from our buildings to our workspaces to how we manufacture our medicines – through the lens of what the potential impact might be on people and the planet. 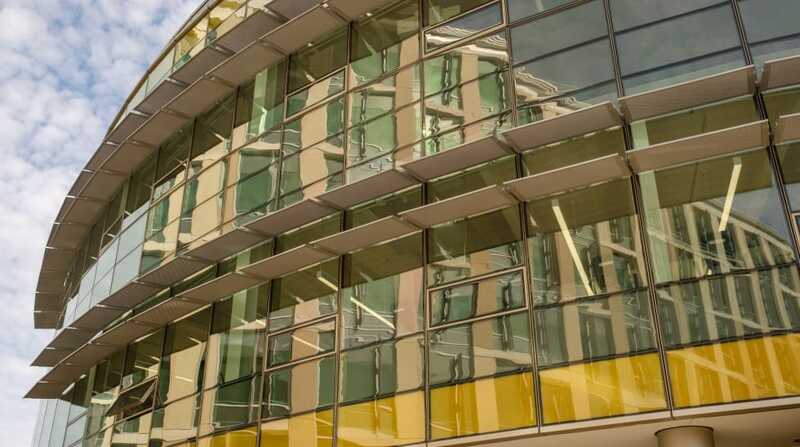 Our newest building was built on four pillars: sustainability, wellbeing, community and innovation. We believe in ensuring our medicines get to people who need them. We know our medicines can only make a difference if they get to the people who need them. We work closely with a variety of stakeholders to identify and help resolve access and reimbursement issues. This includes providing free medicine to people who meet certain financial criteria and offering assistance with co-pays. 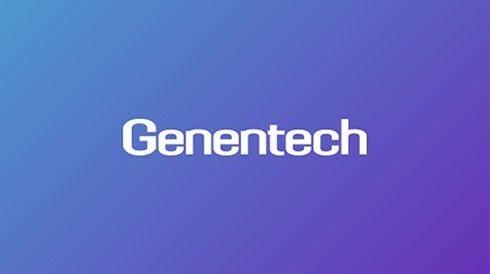 With FDA approval of its very first medicine, Genentech makes a long-term commitment to patient access. Michelle Aguayo works to help patients get the medicines they need, regardless of their ability to pay. In addition to being passionate about their everyday work, people at Genentech care deeply about making a positive impact in their communities. It’s at the core of who we are. Our newest building was built on four pillars: sustainability, wellbeing, community, and innovation.